We sell and deliver a variety of cork pinboards and decor items, and take custom orders for crafting and installing bespoke cork products. 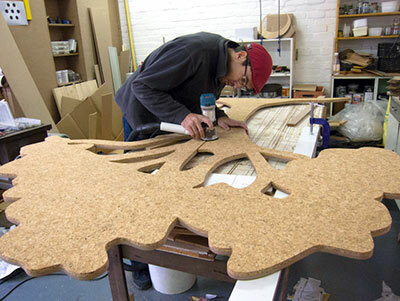 Get Cork, established in 2013, is a team of specialist cork craftsmen and -women based in Cape Town, South Africa. 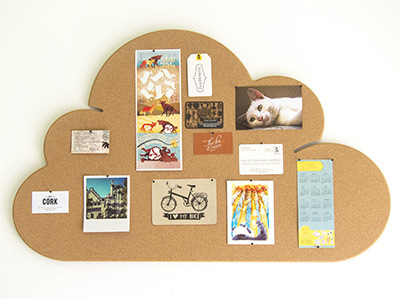 We create a variety of cork pinboards, decor elements and functional items that are for sale online and at our workshop. 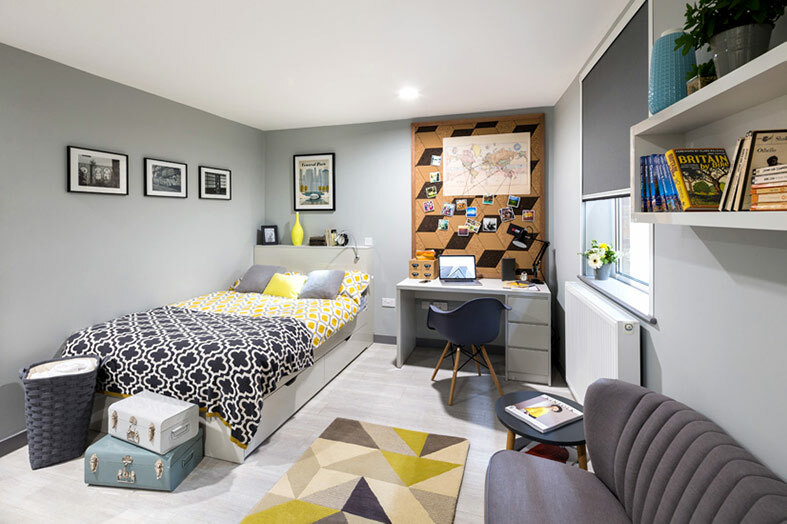 For our DIY customers, we stock cork sheets in a variety of thicknesses, densities and colours to suit any creative project. 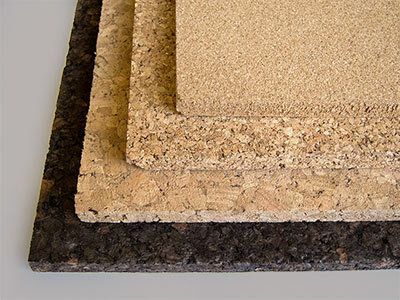 Our CNC machine furthermore lets us get involved in specialist design projects, co-creating with our clients to produce and install bespoke cork products. Past projects range from branded coasters and hand-turned cork bowls to large-scale wall art. Our designers are all local, but some of our products have travelled the world. Visit our workshop in Cape Town or shop online for cork products. Alternatively, give us a call or pop us an email by filling out the form below. 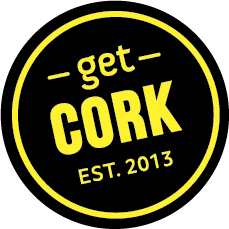 We’d love to talk cork with you.